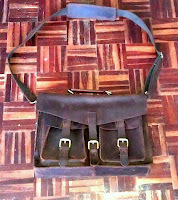 Nice man-bag... but why is your floor made of bacon? Anyhow, moving on to why you probably found this... THE PERSIAN SCALE, unless you googled "bacon, man-bag,"or something similar, then none of the dots below make any sense. 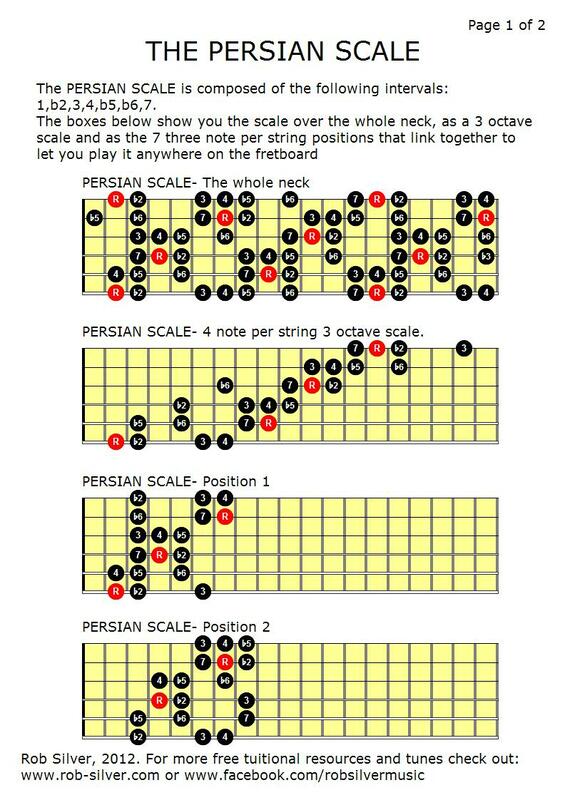 THE PERSIAN SCALE is made of the following intervals: 1,b2,3,4,b5,b6,7. There are literally dozens of other possibilities, available on the site, and it's all free so just bookmark the site and explore some of the other options available. Where does this scale even come from? I'm looking at Persian music theory and I can't find anything like this! It looks vaguely like the Arabic Hijaz Kar (C Db E F G Ab B) but with the second tetrachord starting on F instead of G, but even then I can't find this on any list of Arabic, Turkish or Persian scales. I discovered it years ago in a book called "The Guitar Grimoire"
It's Dominant/Spanish Phrygian with a major 7, which does I think make it feel even more exotic. 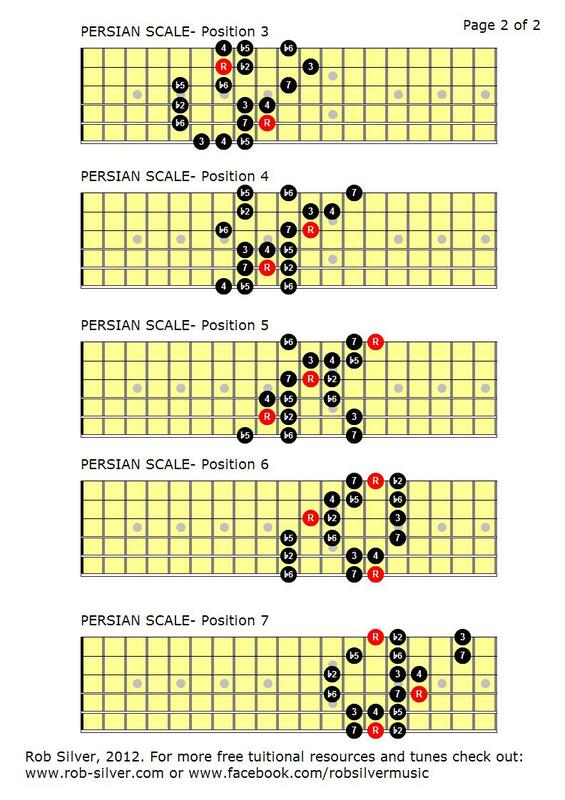 The term "Persian Scale" has probably been historically applied given it's eastern sound. It may not necessarily be an authentic Arabic scale if you are talking about the study of authentic historical Arabic music, but I believe it has been used in music to give an Arabic feel. 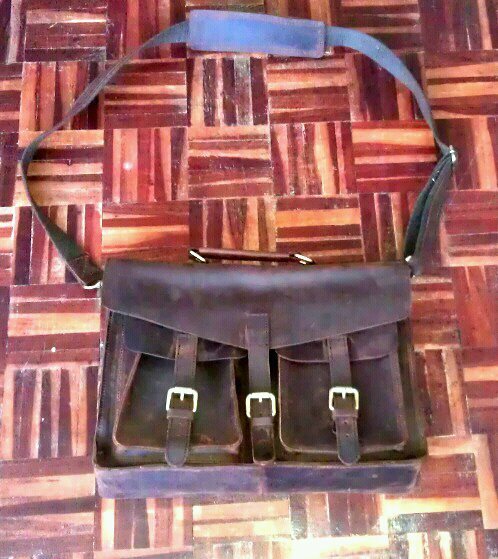 I guess what I'm saying is that even if the name is not strictly speaking truly authentic, it not inappropriate. A lot of the scales on here appear with different names in different musical contexts. Persian Scale was the name I observed being applied to this scale.